Our passion for sailing runs deep. 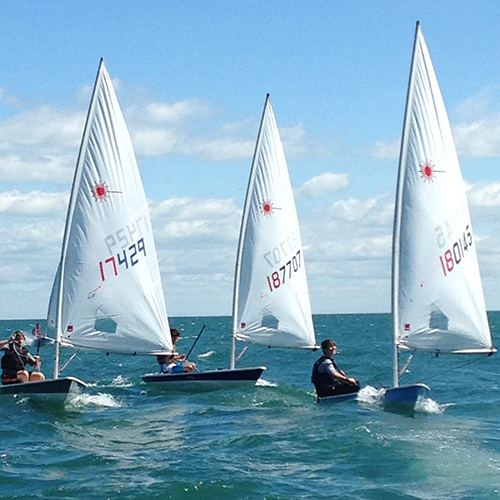 We understand the importance of programs that match each sailor's aspirations, from beginners to Olympic hopefuls. 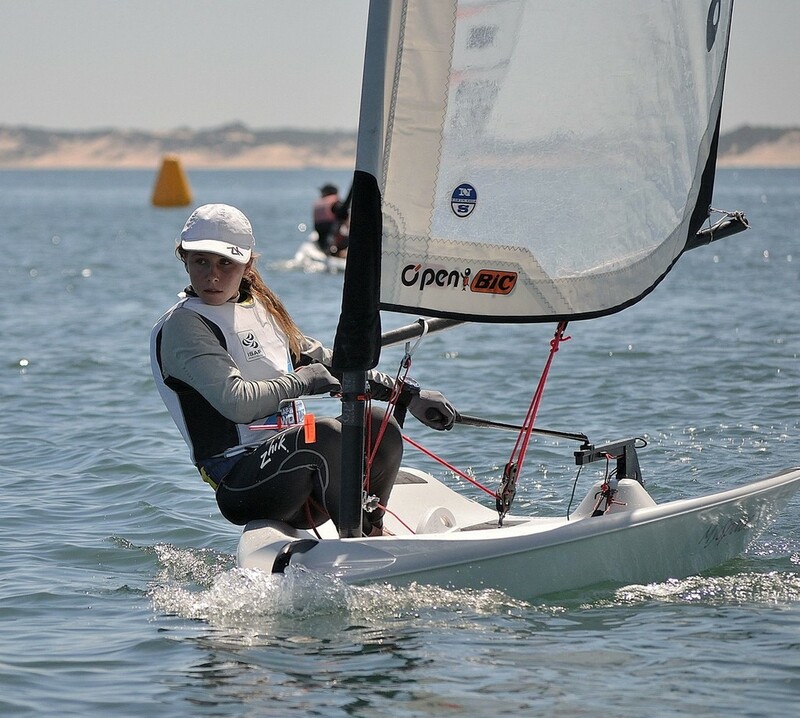 Sailing is the fastest growing high school varsity sport and GPYC is doing its part to support local schools’ participation by providing boats, facilities, clinics and staff. 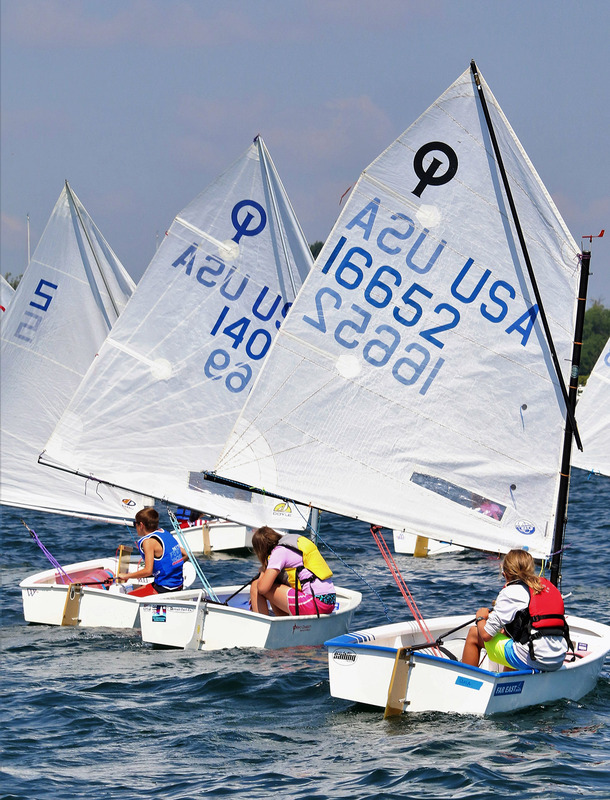 Designed for those 18 years of age and older and all levels of sailing abilities the program provides boats and individualized professional coaching, on and off the water. 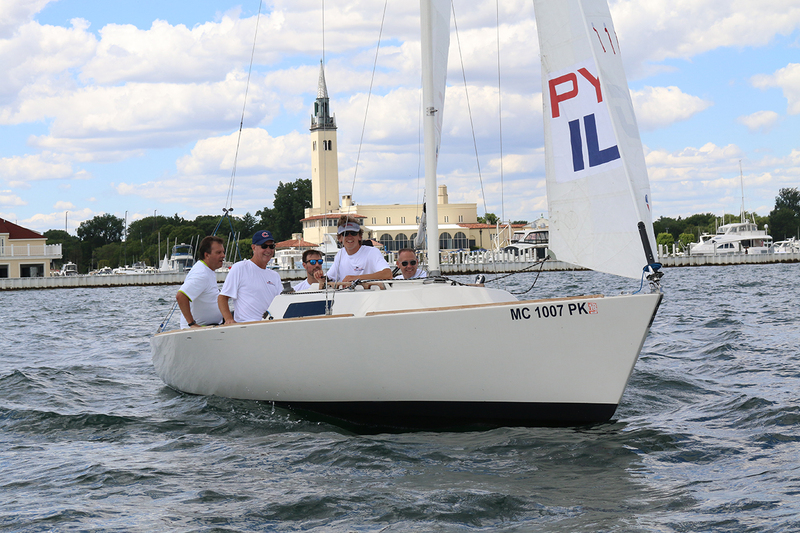 Premier Sailing league USA brings Stadium Sailing to the Grosse Pointe Yacht Club venue. Each race is 4 hours start to finish on three Saturdays during the Summer: This is a genuine Corinthian competition and is free to the public. Sailing races are the perfect metaphor for business — flawless teamwork, monitoring of competition, anticipation of changing conditions and critical timing. Find out how GPYC Executive Team Building can help your team succeed. Non-members and non-sailors can learn to sail in half a day. Our professional sailing staff will teach a party of two or more aboard club boats how to sail both on and off the water. By the end of the day you will be racing followed by an happy hour trophy presentation. Interested in the America's Cup? Come to GPYC on March 22nd from 7-9 pm to hear AC host Tucker Thompson speak about the future of America's Cup racing and NYYC's American Magic team. This event is free and open to the public. There’s something about sailing that makes it quite unlike other sports. More than just skill and strategy, it teaches certain values that shape sailors into the unique athletes that they are. Yet, we’re often so focused on the physical aspects of sailing that we forget how much we stand to gain from the sport — both socially and emotionally. 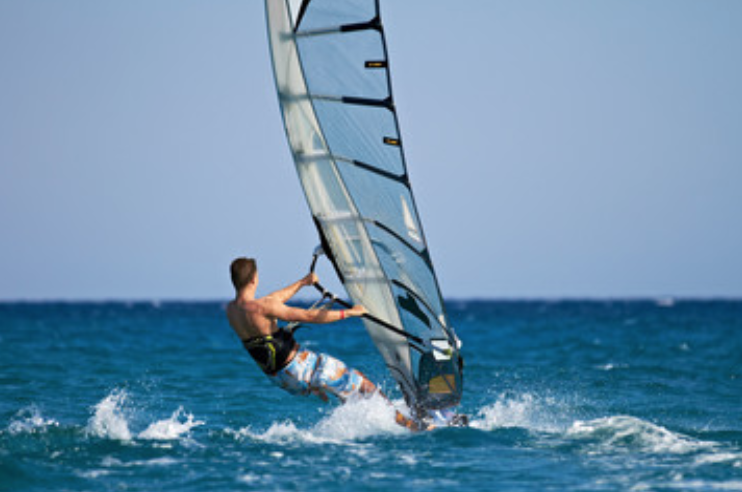 Here’s a list of the top 10 socio-emotional benefits of sailing. Wally Cross is a pro-sailor with over 40 years of experience and titles in multiple National and North American Championships over a variety of classes. Wally brings a significant wealth of knowledge to the Grosse Pointe Yacht Club Sailing program. Emily’s history includes being on the first high school team from Grosse Pointe to qualify for the Mallory Nationals in Washington. Later, at College of Charleston in South Carolina, her coed team placed third and fifth place at team racing nationals in 2008 and 2009. Our number one priority is keeping all sailors well-supervised and safe. We designed our Marine Activity Center with that in mind. As the focal point for all sailing and watersports, sailors spend their days here, with no need to trek back and forth to the Club. The two-story 2,440-square-foot facility features an area for classroom instruction, flat-screen TVs to view racing footage, equipment storage, restrooms and a water bottle refilling station. Its location at the southeast corner of the harbor allows immediate access to Lake St. Clair. A 24-hour webcam is an extra assurance to parents, allowing them to view on-the-water instruction. Another perk lies outside the center on floating docks — an impeccably-maintained fleet of boats ready for use. This includes 420s, Lasers, Optimists, J/22s and O’pen BICs, as well as windsurfers. The Club also has powerboats, RIBs and trailers. 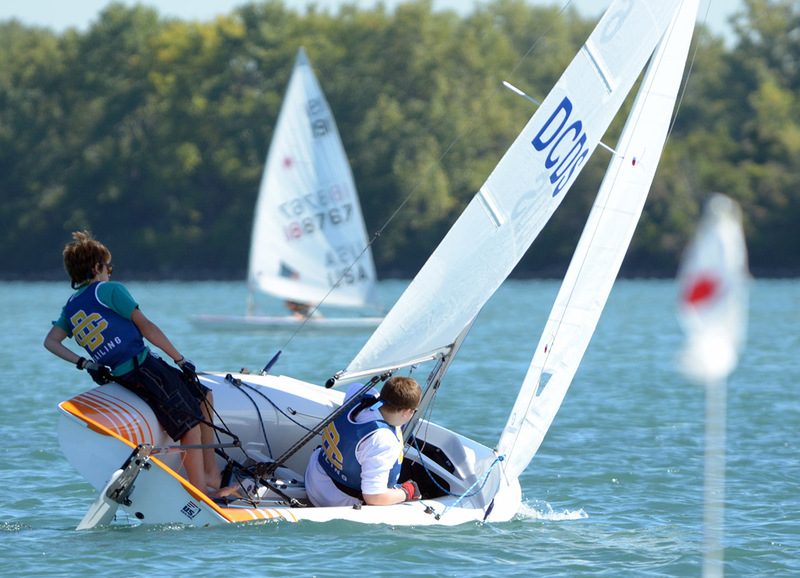 In fact, GPYC is one of the only clubs in the Detroit Regional Yacht-Racing Association (DRYA) that supplies boats and equipment as part of its comprehensive sailing program.